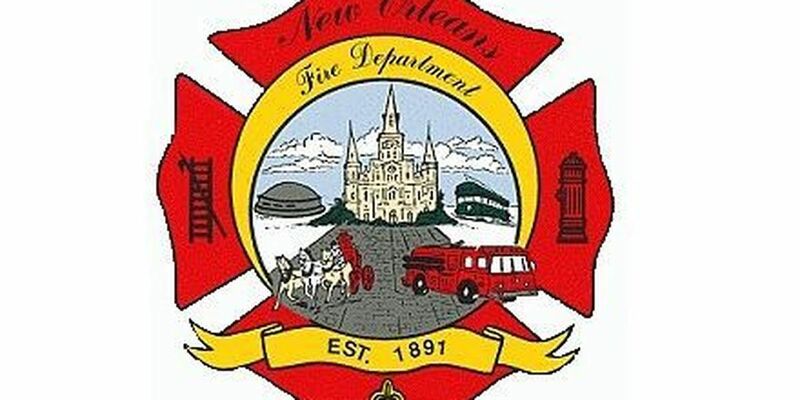 New Orleans Firefighters responded to a two-alarm fire on Franklin Avenue Sunday morning. 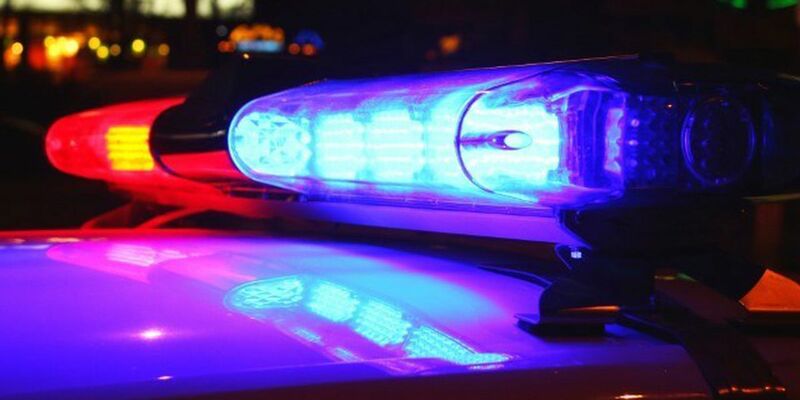 NEW ORLEANS (WVUE) - New Orleans Firefighters responded to a two-alarm fire on Franklin Avenue Sunday morning. Officials say an off-duty firefighter passing through the area on his way home spotted the fire in the 1500 block of Franklin Ave. around 7:35 a.m. When firefighters arrived at the location, they found a vacant one story wood framed double with fire coming from the rear of the home. As the fire spread to neighboring structures, a second alarm was called. After, firefighters quickly got control of the fire. The fire destroyed a trailer and damaged structures and vehicles at a nearby auto repair shop in the 2600 block of North Robertson Street. Radiant heat from the fire also damaged the siding of an exposed home. Neighbors told firefighters that they have frequently reported vagrants inside of the home.